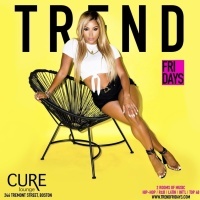 Cure Thursdays has been moved across the street to Venu for IN Thursdays! 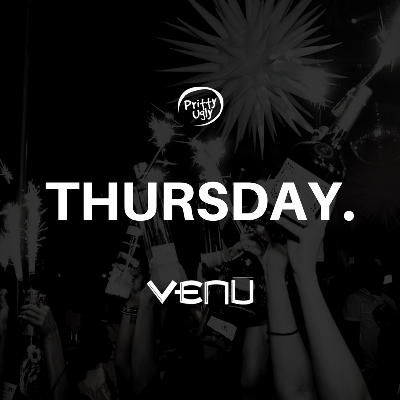 At Venu, the weekend starts on Thursday!!! 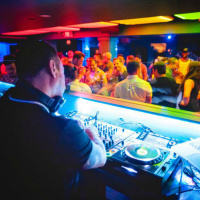 Join us as Pritty Ugly presents a night packed with the hottest Top 40, R&B, Dance Hall and International Music. 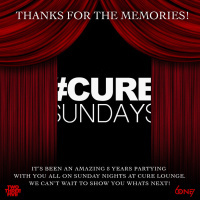 With an incredible crowd and the best DJs, no one shakes off the work week like #INThursdays.